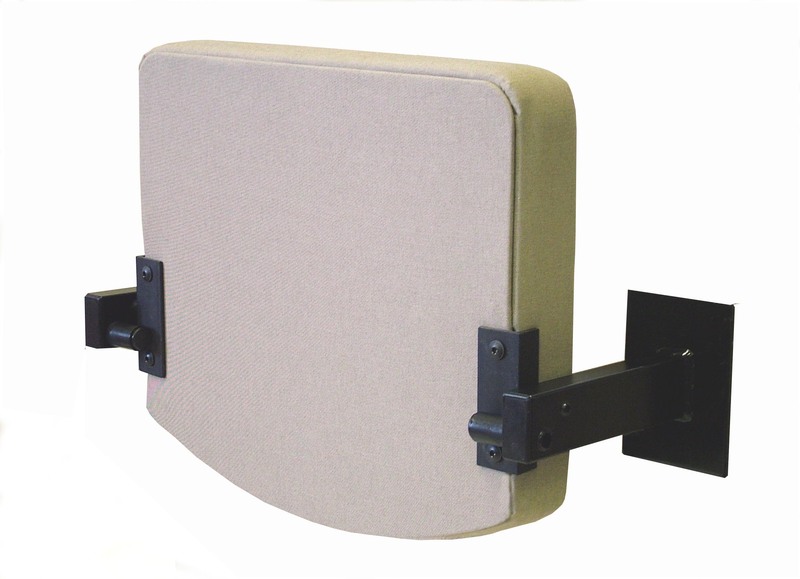 The Solarush is a flip up DDA seat which is wall mounted*. 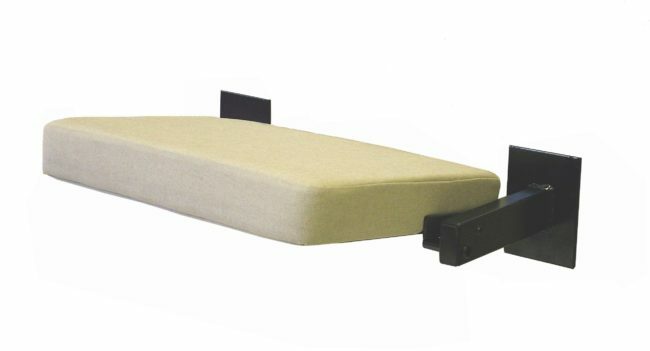 This seat is ideal for use across a range of applications including hospitals, retail store fitting rooms, fire escape areas and as corridor seating. 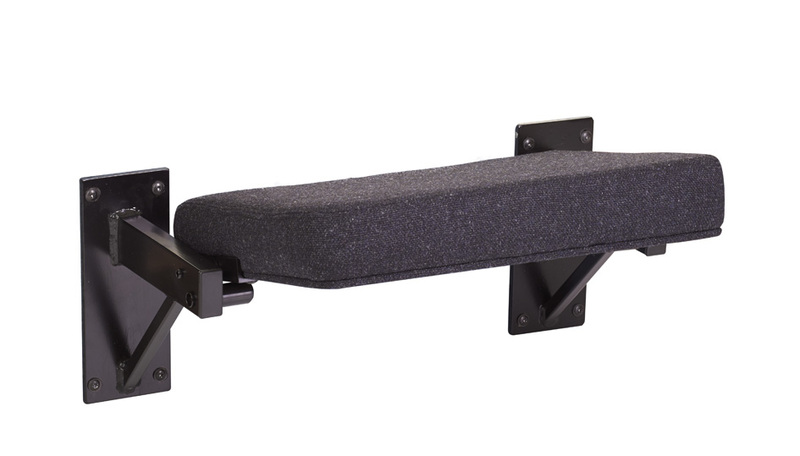 All Solar DDA seating has also been designed to be used in any areas where patrons may require a rest, eg after climbing stairs. 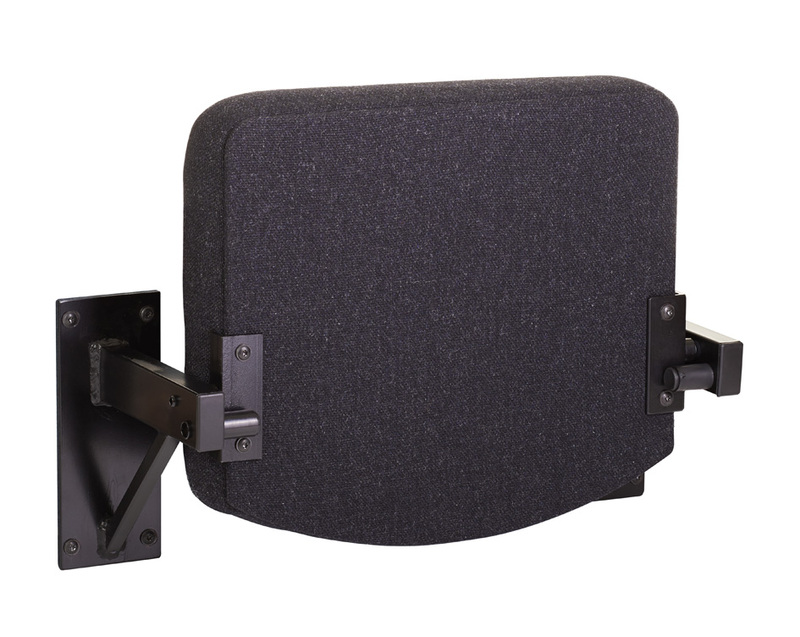 The Solarush is available with black metalwork and with a choice of manual or automatic seat tipping.